This Star Trek Enterprise Limited Edition Pizza Cutter has a five-year mission: to cut strange new pizza, seek out new crusts and new topping combinations, to boldly slice where no pizza cutter has sliced before. 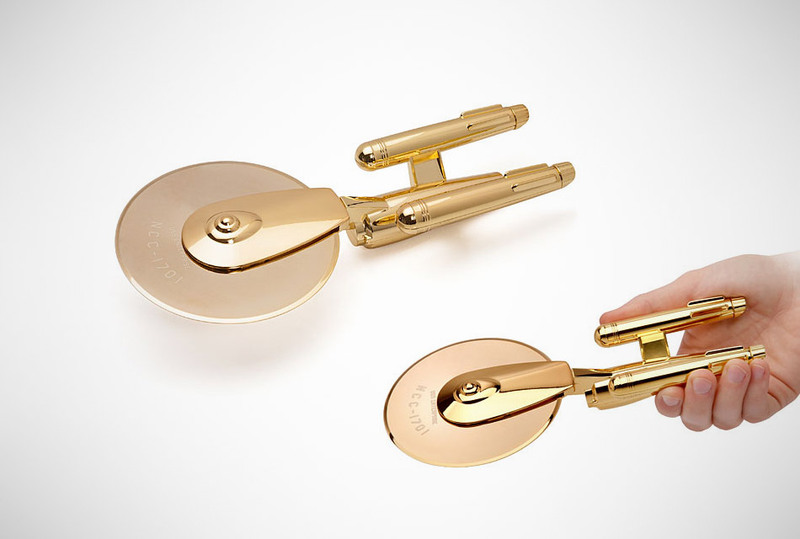 But seriously, for Trekkies this is probably the coolest and most unexpected gift you could ever buy. Live Long and Pizza. We had to get that last line in.